Superior accommodations and transport, quality services, and rich experiences provide for maximum enjoyment and cultural discovery. Cuba is the trip of a lifetime! Indulge in the comfort and personalized service you deserve throughout your incomparable journey. Awaken with the luminous sun in your private and artfully selected island home away from home. 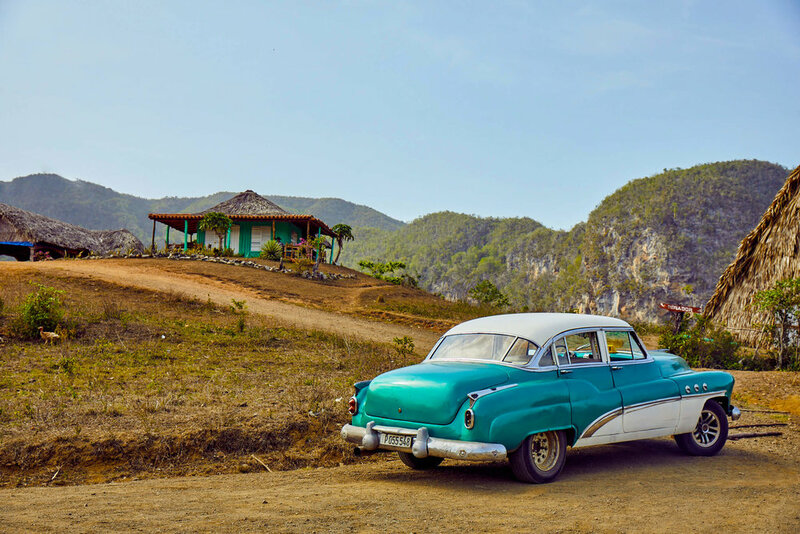 Find yourself dining in Cuba's most iconic restaurants, treat your senses with an exclusive rum and cigar tasting, commune with the spirit of Hemingway, meet the locals, and explore the island's coffee & tobacco steeped countryside. 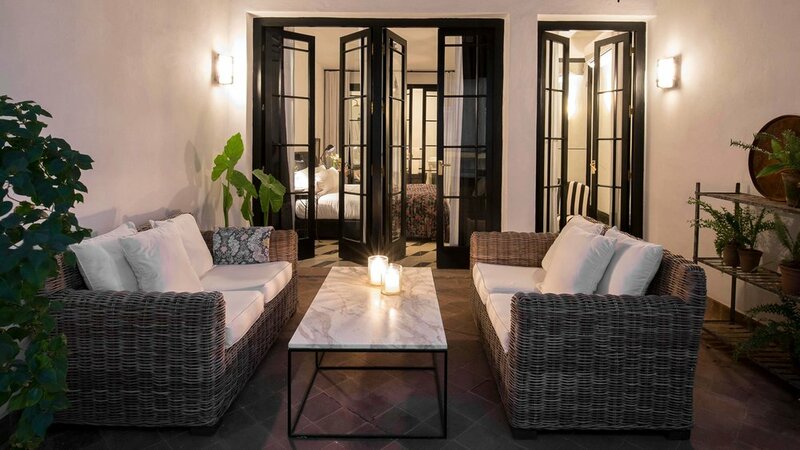 CUBA CANDELA is the answer for private luxury travel in Cuba. 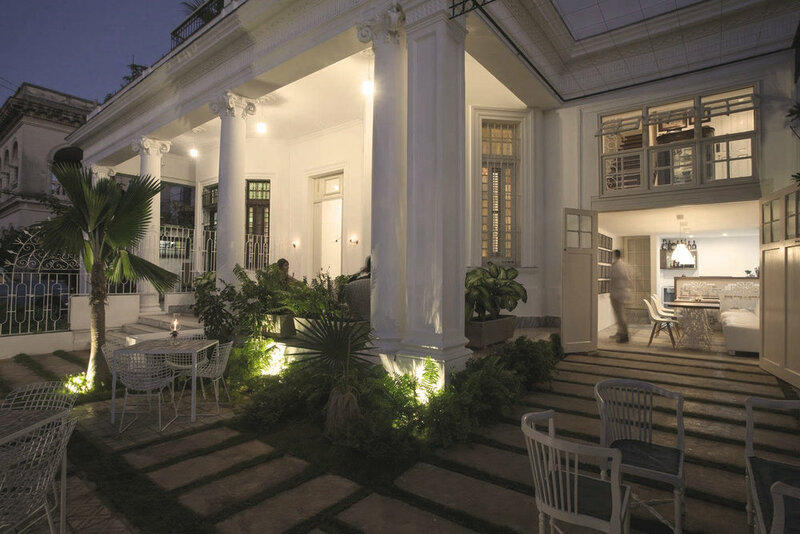 Experience true luxury in Cuba. 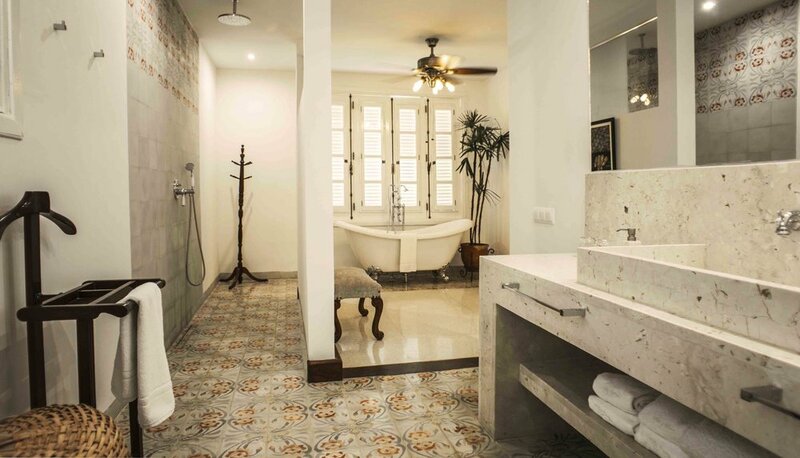 From your very own private luxury villa with full staff to a beautiful, spacious and richly appointed room in a five-star hotel, CUBA CANDELA offers you the best service in the best settings, with all the amenities you would expect from luxury accommodations. 1. 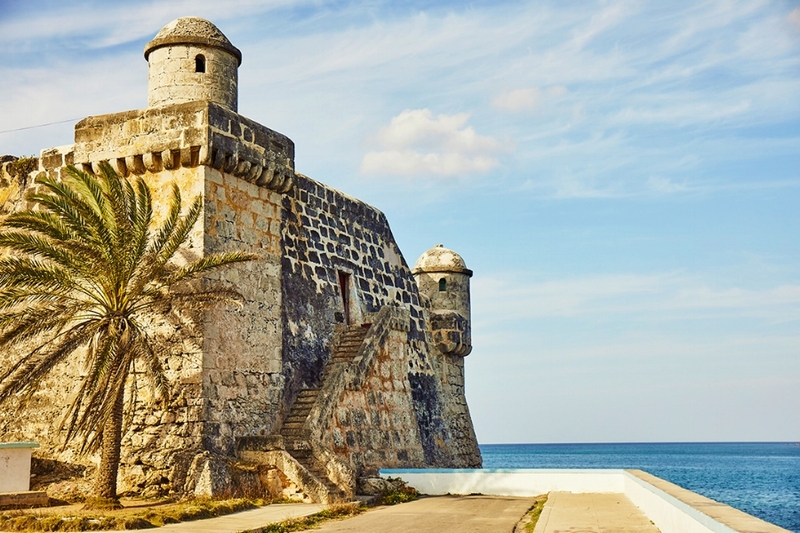 Are there luxury accommodations in Cuba? 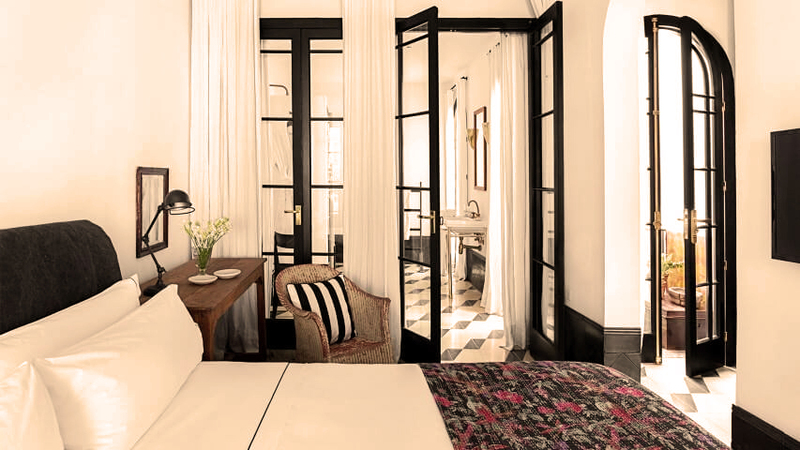 Five-star accommodations are limited in Cuba, however they do exist and can be held to international luxury standards. We have a proprietary database of five-star luxury properties that we work with on a regular basis. 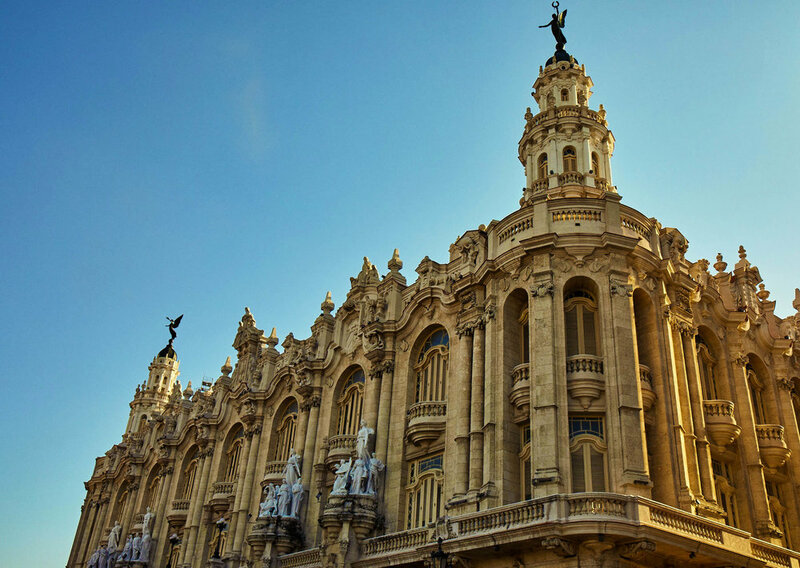 From beautifully restored mansions decorated with antique art and furniture recalling the opulent era of the 1920s, to lavishly appointed boutique hotels, you are sure to enjoy your five-star stay in Cuba. 2. Is the Royal Palm all inclusive? 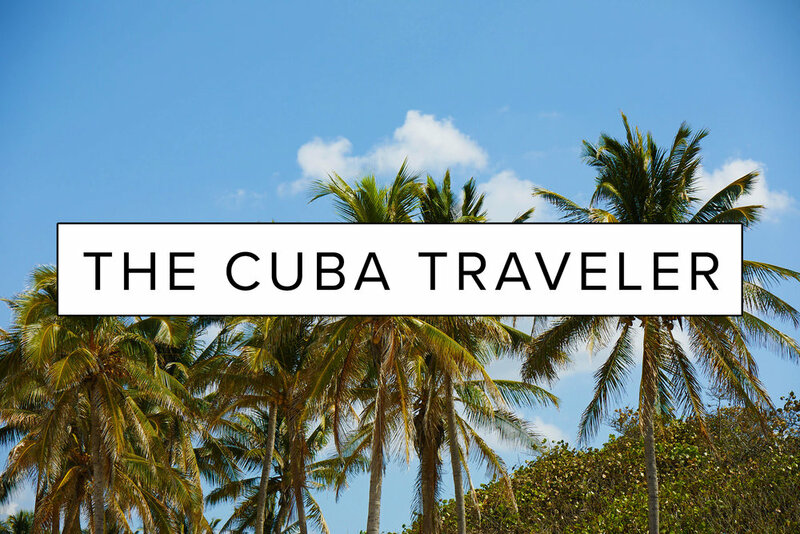 The Royal Palm private journey includes everything in Cuba. All you need to take care of is booking your flight. 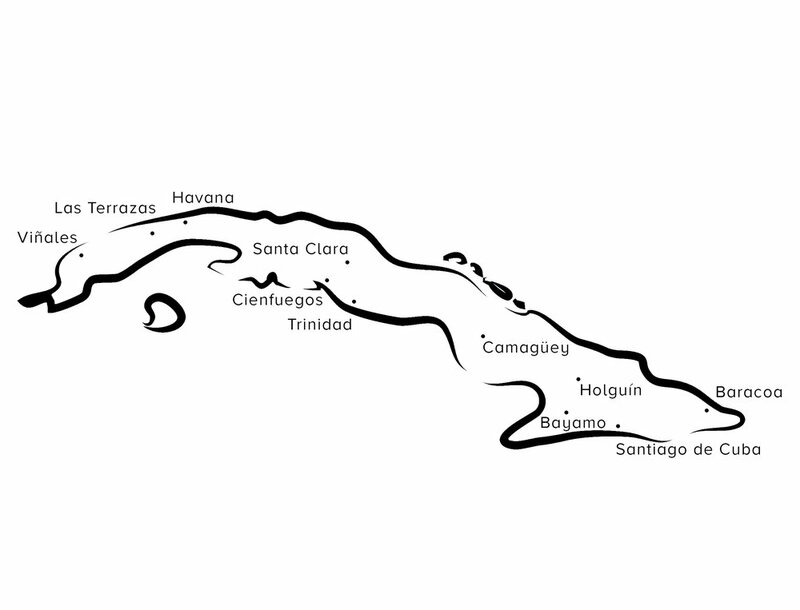 Once you arrive in Cuba, all expenses are taken care of except discretionary tipping, alcoholic beverages and souvenirs.